Do you love Lemonade? 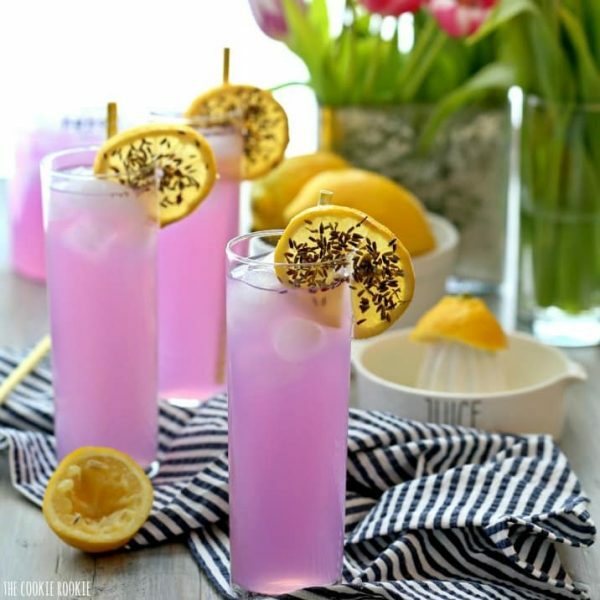 Do we have a tasty treat for you, the refreshing Lavender infused Lemonade. Mix lemonade powder & cold water in a gallon pitcher, then add lavender tea concentrate. Fill pitcher with ice and add sparkling water right before serving. In a large saucepan, bring 5 cups of water to a boil. Remove from the heat; add 8Tbls. lavender. (Put lavender in cheese cloth or strain out when cooled) Steep until cooled.